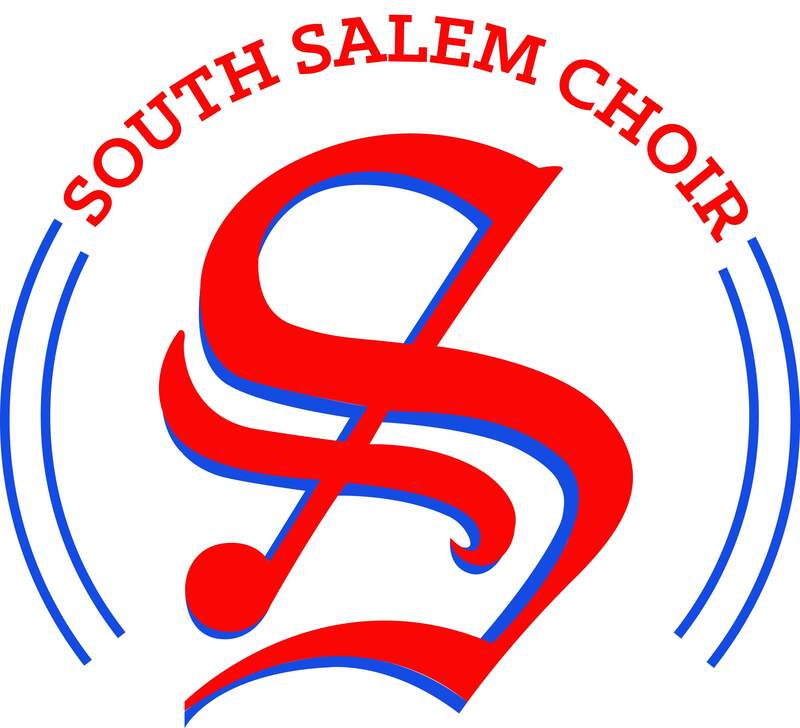 On Tuesday, April 10, the Chamber Men’s, Chamber Women’s, and Symphonic Choirs will represent South Salem HS at the Greater Valley League Choral Festival. This is our District Choir Contest and it is held in Rice Auditorium on the campus of Western Oregon University. Below you will find an estimated schedule with detailed information about the days happenings. This schedule is subject to change due to district transportation altering our arrival and departure times. If they get updated, we will notify students and parents ASAP. Please come out and support our South singers!